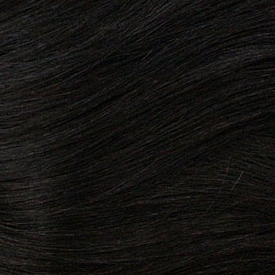 This hair product has been created by complementing 100% human hair with some of the most recently invented fibers. 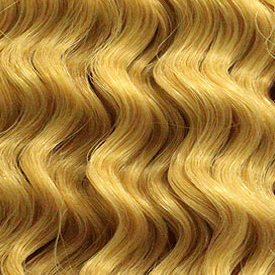 The smoothness and tangle-free traits of Human Hair is enhanced by resiliency & curl holding advantages of these fibers. This optimum combination, called 100% Human Hair MasterMix, gives this product more volume, manageability, and makes the curl last longer. Applying: Wash your hair clean and dry it completely before applying the weave. Manageability: For manageability, put each row sparsely. Washing: When washing, use gently running water and do not rub vigorously. 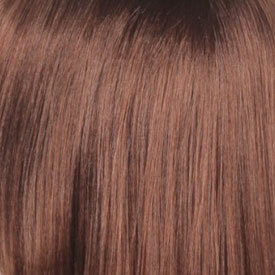 Hair Care Product: To maintain fresh, curly & wet look. 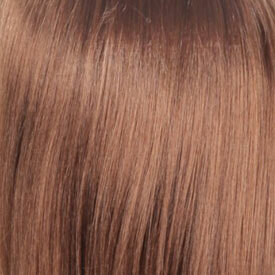 lightly apply gel, mousse, or oil sheen. 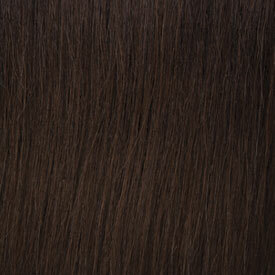 Oil sheen is not recommend for blonde weave, for oil may cause weave to slip out. 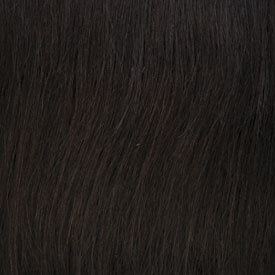 Combing: When combing, always comb bottom of hair first and work your way up to the root. 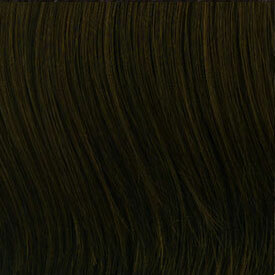 Removing: When removing always consult your professional beautician.